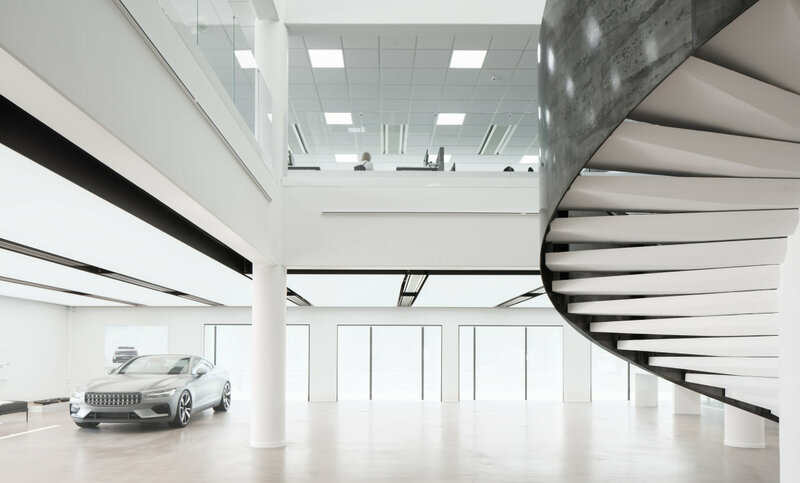 Discover how Bornstein Lyckefors’ architects bathe vehicles in the new Goetheburg showroom of Polestar by creating impressive skies of light in tunable white. The OSRAM flexible lighting Bluetooth control system completes the LED strips system for flexible and individualized lighting solutions. Custom integrated luminaires, invisible wireless PIR sensors, wireless luminosity sensors, CCT sensors and more at your fingertips. Your design vision – our product mission! OSRAM offers complete systems and services for flexible and area lighting projects. Drivers, modules, accessories and compatible control systems – all in one. OSRAM BackLED modules enable our customers to create time and cost optimized installations, with homogeneous light distribution throughout the whole emitting surface using a limited quantity of modules. State-of-the Art homogenous backlit surfaces require excellent optics which ensure ideal light distribution. 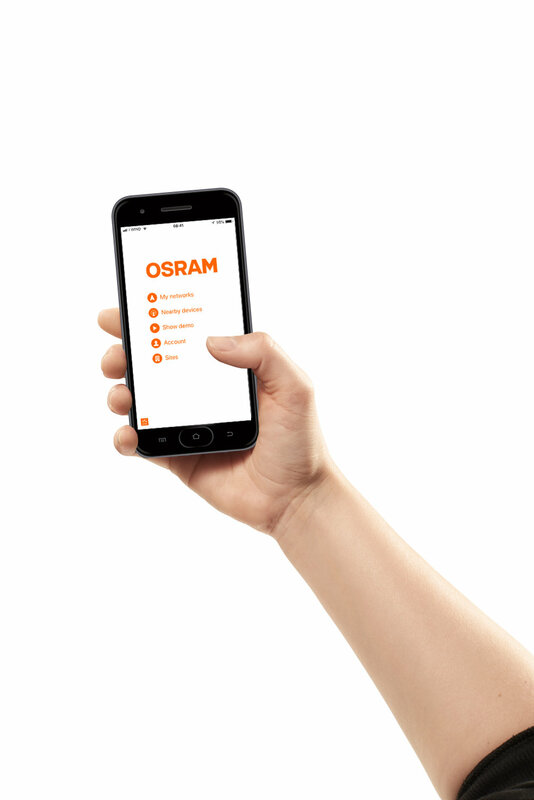 The OSRAM patented Square lens provides state-of-the-art quality - simulatenously fewer modules than before are required.